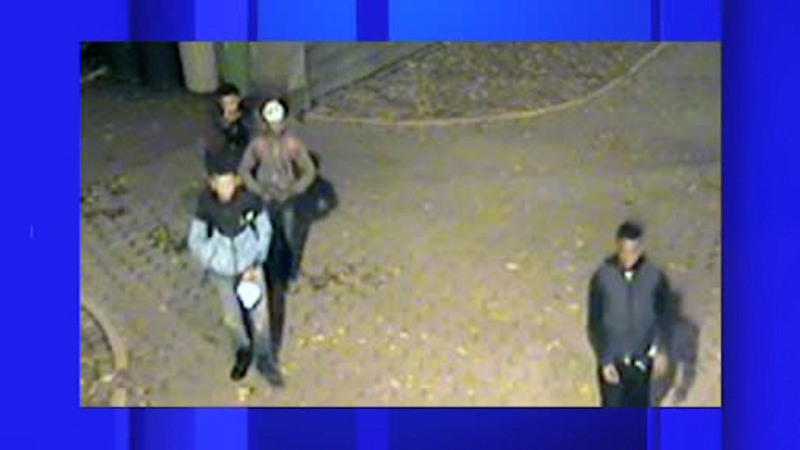 NEW YORK (WABC) -- The NYPD has released photos of a group of suspects wanted for a robbery spree in Central Park. Police say the boys, who appear to be in their late teens, used physical force to rob their victims. The first incident was on September 16th when an 86-year-old man was pushed to the ground and robbed. Investigators say the group robbed at least four more people, with the most recent incent happening on October 10th.